Guess what is back?! You girls requested, emailed, demanded….so the time has come! 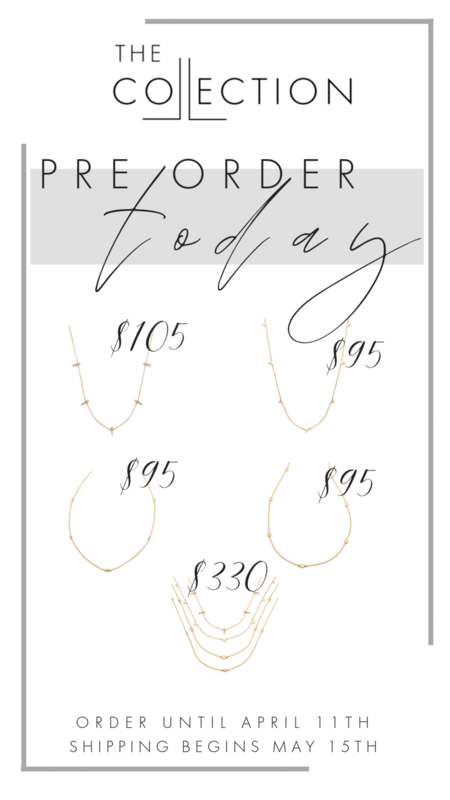 I am SO excited to relaunch some of my favorite jewelry pieces with my friend Melanie Auld, and you can preorder them HERE! 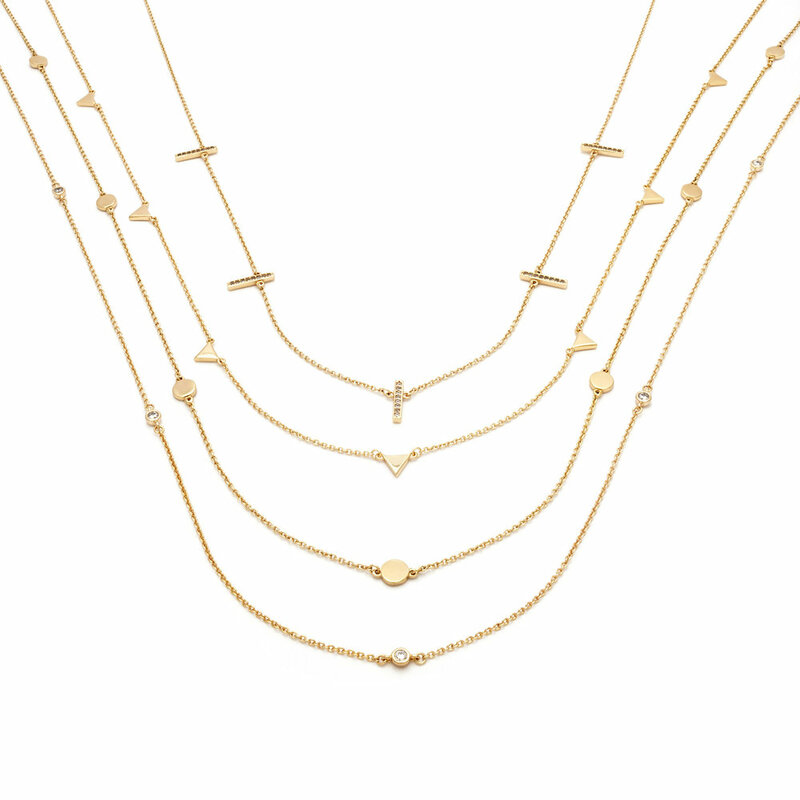 These necklaces are my go-to’s...and when I say go-to, I mean I never take them off, and the best part with this new round of them is you won’t have to either! We are not only excited to relaunch the original pieces, but we now are offering them in a sterling silver base with 14 kt gold plated over aka you will never have to worry about it fading or chipping AND the best part?? The price only has gone up by $10! YES..$10 for timeless shine! The reason we did this? Melanie has moved forward with this material for all of their pieces in her company, and have completely eliminated brass based products, because the demand was so high. The small up-charge is because the silver is a bit more expensive than the brass. Of course, you want to know when will they be getting to your door! The launch begins today 12 pm CT through April 12th (noon CST). After that, shipping starts May 15th 2019! We wanted to make sure you got them in time for summer and for that gold to shine on your beautiful tan skin! So how much is each piece you ask? If you haven’t read the entire story about how the Collection began with Melanie, you can read all the fun here! She is my absolute favorite, and her pieces are classic, and will be some of my favorite jewelry pieces for years to come. After a long time of everyone asking, I am SO excited to finally share this relaunch with all of you, and cannot wait to see you all wearing yours!